We introduce the monoid of the admissible KF polynomials. These polynomials are invariant under uniform translation of partitions. 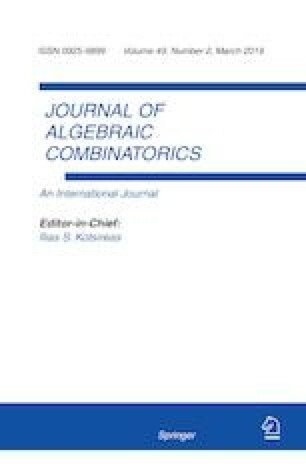 Moreover, each Kostka–Foulkes polynomial turns out to be a linear combination of admissible KF polynomials with coefficients \(-1\) or 1. Elementary manipulations of triangular matrices provide identities on Kostka–Foulkes polynomials which are not obvious a priori.